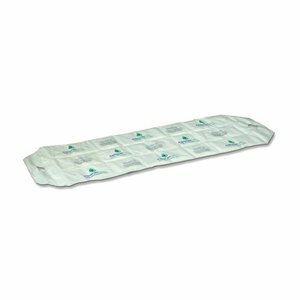 If you have experienced the damage moisture can do to your cargo during shipments, you understand why you need humidity protection. 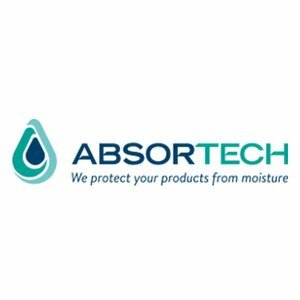 Absortech is specialized in developing efficient and innovative desiccants for humidity protection during shipment and storage. 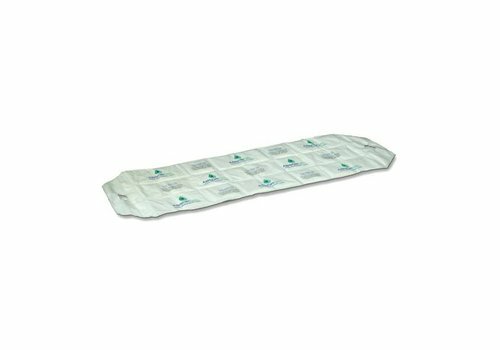 You can rely on our knowledge and expertise when it comes to protecting your cargo from moisture. 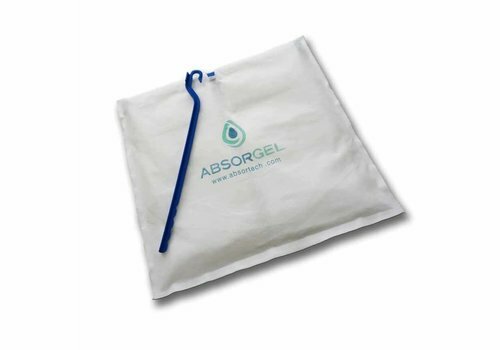 Absorpole is based on the proven ability of calcium chloride to aggressively remove moisture from the air. 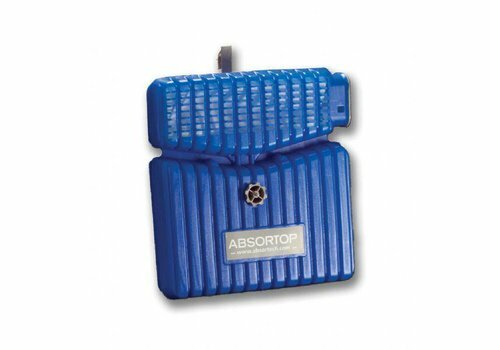 Absorpole is easy to use and is designed to hang within the corrugated recess of the container side panel. Minimal space is occupied and accidental damage from forklifts during stuffing and un-stuffing is avoided. The quantity needed will vary depending on various factors such as shipment time, climatic conditions during shipment, air volume in the container, type of packaging used and cargo type. 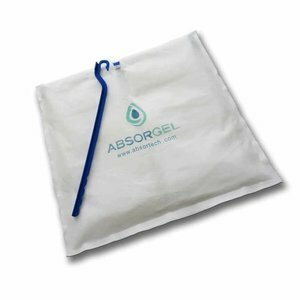 The Institute for Consultation, Research, System Planning, Development in packing and checking of packing at the University of Practical Science in Hamburg (BFSV) and Swedish test laboratories confirm that “Absorpole” has greater absorbency and also a substantial longer effect period in comparison with other products. 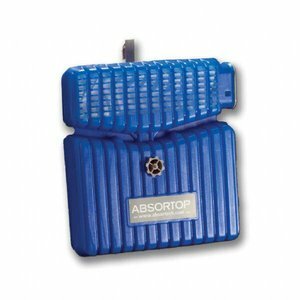 Absorpole is recognized by insurance companies as being an effective protection against corrosion.